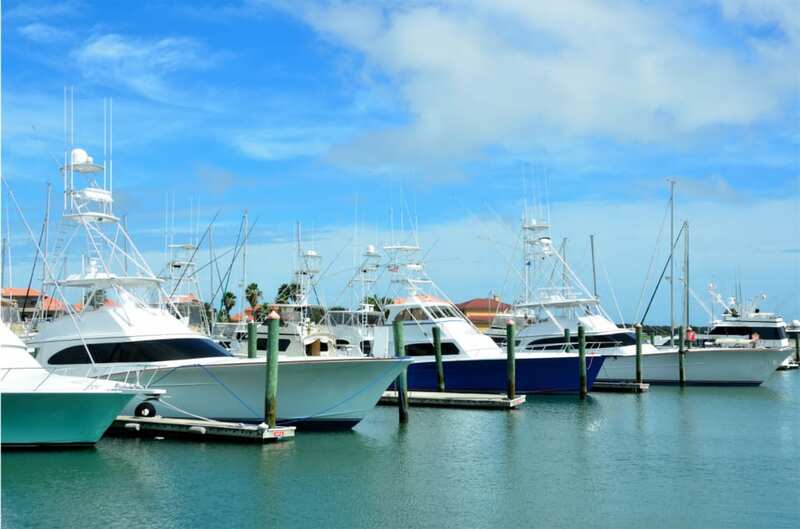 The marina has occupancy rates that exceed 80% of its 175 slips and has an award winning boat sales and service operation that derives a ready base of customers from the marina tenants. The marina is located in a protective harbor adjacent to LI Sound and offers boaters direct access to the region’s great recreational boating grounds. Owners undertook an extensive capital investment program that where all slips were refurbished, showrooms were upgraded and the site was brought into compliance with the Coastal Area Management requirements. Real Estate is part of the transaction.